Last weekend's 2-0 defeat at Aston Villa came too soon for Ameobi, but the former Newcastle winger should rejoin the Trotters' squad as Bolton seek a first win in seven games. 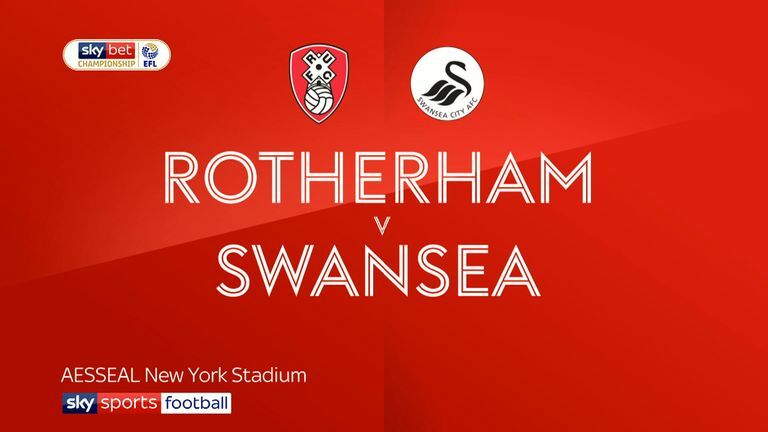 Gary O'Neil (calf) and Stephen Ireland (general fitness) will both be checked as Josh Magennis continues to push for a starting spot up front. Long-term Swansea absentee Wilfried Bony is in line to feature in a Graham Potter squad for the first time. The Ivory Coast striker has not played since rupturing a cruciate ligament at Leicester in February. Ecuador winger Jefferson Montero returns to the squad after damaging a thigh at the start of September. Tom Carroll and George Byers are also available after fitness issues, but Kyle Naughton is doubtful with an ankle problem. 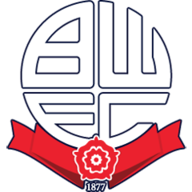 Bolton have faced just Swansea in 17 home matches in all competitions, losing just once (W9 D7), a 1-4 defeat in September 1980. Swansea have won just one of their last 12 matches against Bolton in all competitions (D5 L6), a 3-1 win in October 2011. 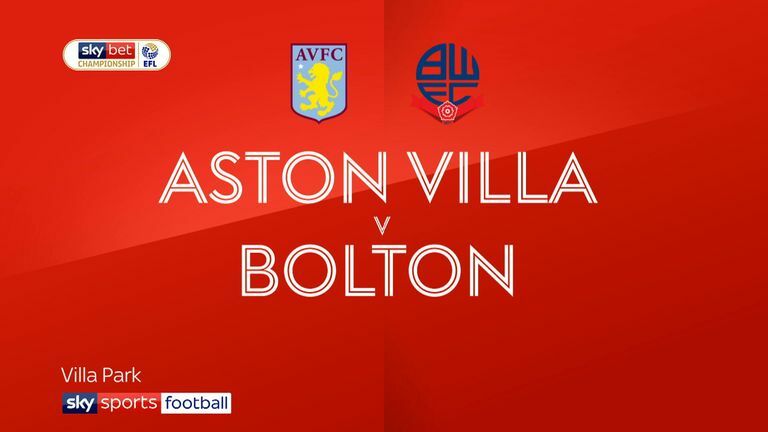 Bolton have lost each of their last three league games at home without scoring; the Trotters have never lost and failed to score in four successive home league games in their history. 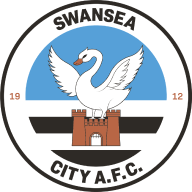 Swansea have failed to score in nine of their last 13 league away trips, netting just six goals (W2 D5 L6) - they've only managed one goal in their last five outings. Bolton boss Phil Parkinson hasn't faced Swansea since the 2013 League Cup final at Wembley, when his Bradford City side were hammered 5-0. Only Neal Maupay (18) and Lewis Grabban (17) have netted more goals in the Championship in 2018 than Swansea striker Oliver McBurnie (16).